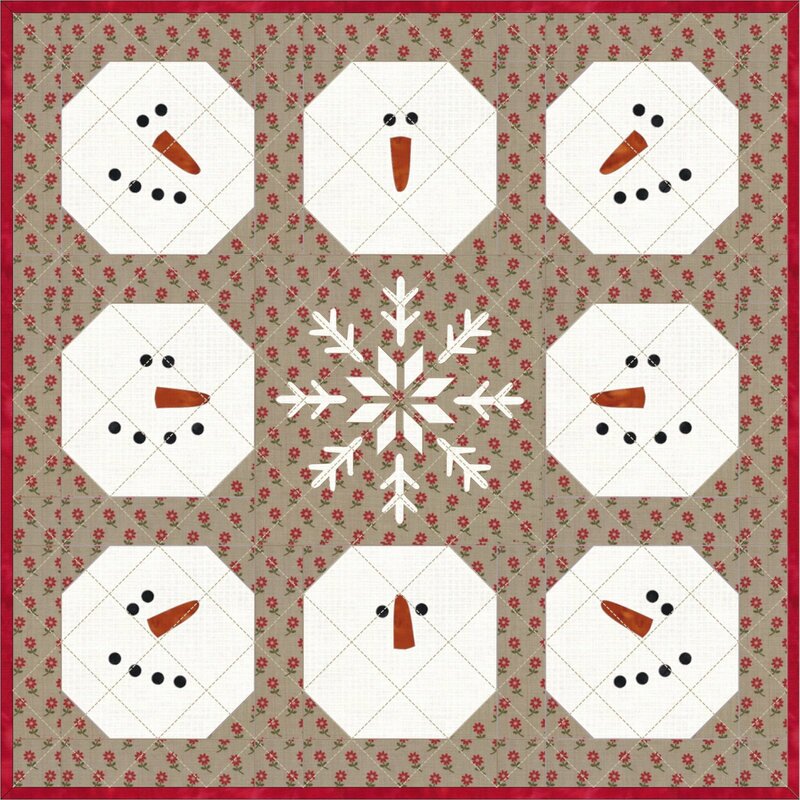 I love this little quilt, made with yummy French General Christmas fabric and wool. Finished quilt measures 16" square. PLUS! It coordinates with our Winter House table runner. Pattern is free to download for 1 week only. Paper pattern is available for purchase.